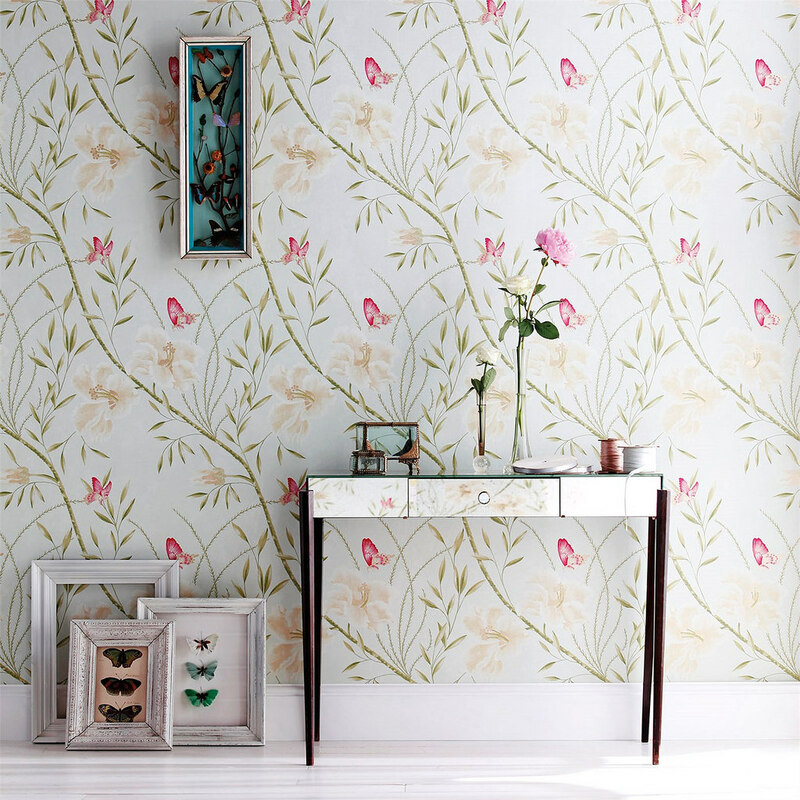 Wallpaper is a fast and cheap way to radically transform a room without having to do works or invest in any type of furniture. It is able to transform a space in a way that painting can not do it, adding texture, depth and personality with a wide variety of options that go from the type of material used for the primer (paper, vinyl, cork, metallized surfaces, fabrics, ...) to the unlimited options of models, patterns and colors used in printing. Although the placement of wallpaper is a relatively simple task, professionals discourage you from doing it personally especially if you have not chosen a cheap paper and this is not a single color because, the chances of the patterns do not match and there are inadequate paper separations, they multiply and the savings that we had considered at first, becomes a waste of time and paper, instead you have the Affordable Interior Paiting team, which will facilitate your work, saving time, money and even the stress that can be generated by doing a bad step that can ruin all the work. We install wallpaper on all the walls of your space, making sure to use subtle colors if you are one of those who constantly renew your walls, but very little you do, we also install papers in intense colors and very strong patterns that give it a lot of personality. In the same way we can install the wallpaper on a single wall and in the rest we apply the color that fits best so that everything is well coordinated. We have many themes from which you can choose for any space in your home or office, for example Geometrics , floral, striped etc, if you have any idea of ​​any that we do not have at the moment do not worry that we get it in the shortest time possible. As our variety is in our themes, we also install the wallpaper in different ways such as sloping roof, it is a challenge for us, but from now on we tell you that we have the capacity to carry out the work and many others giving as a result final a spectacular effect. 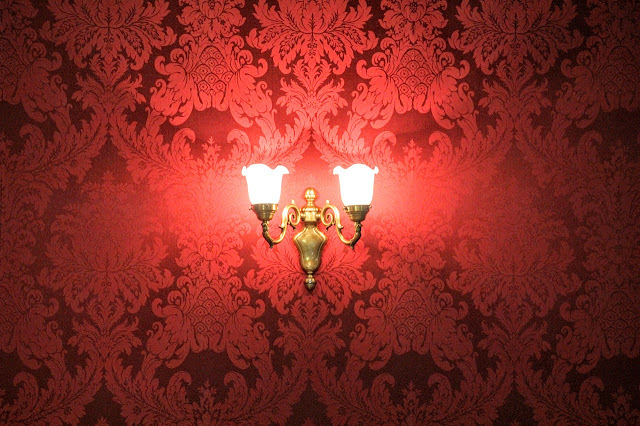 One of our masterpieces is to install our wallpapers, inside the wall moldings, acting as a kind of canvas .. The molding will make the effect of the frame and you will have your own work of art in wallpaper. We can create an interesting focal point by papering the back of a bookcase or dresser. It will become the center of all eyes if you also show family treasures, as well as a pleasant source of conversation with visitors. For more information about our projects and ideas, contact us and also know our offers. Article created based on: Papel pintado: todo lo que necesitas saber (n.d.).